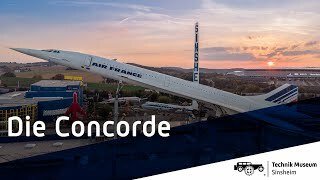 The highlight of the Technik Museum Sinsheim aircraft collection is undoubtedly the original Air France Concorde F-BVFB. 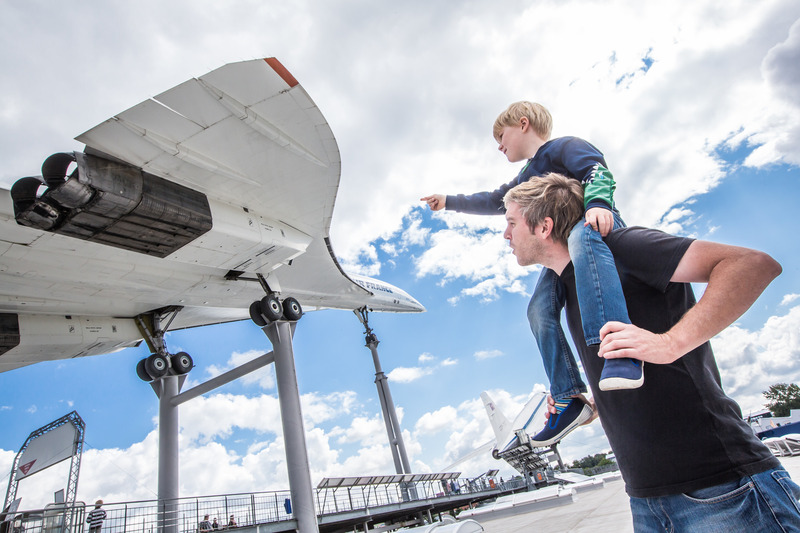 This supersonic jet is completely accessible to our museum visitors – a staircase leads visitors from "Flight Deck" up to 30 meters, allowing access into the passenger compartment and viewing of the cockpit. 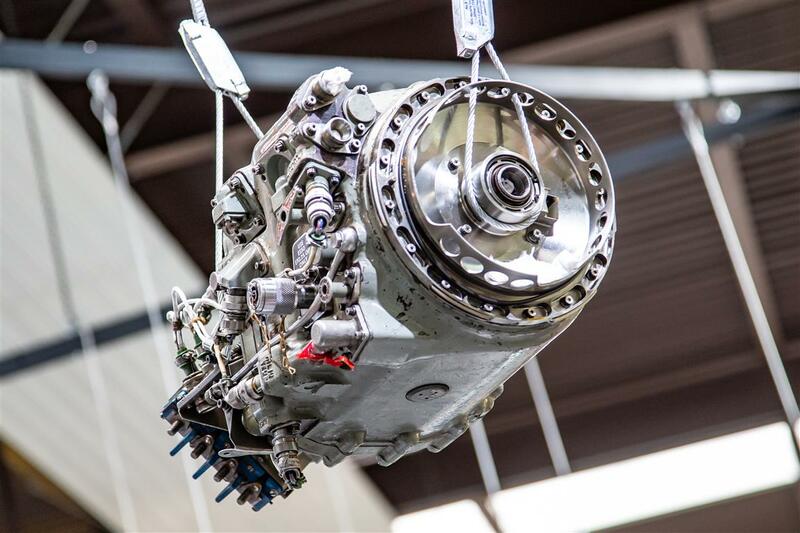 The original Rolls-Royce engines can be seen in the museum, along with numerous accessories and technical equipment. 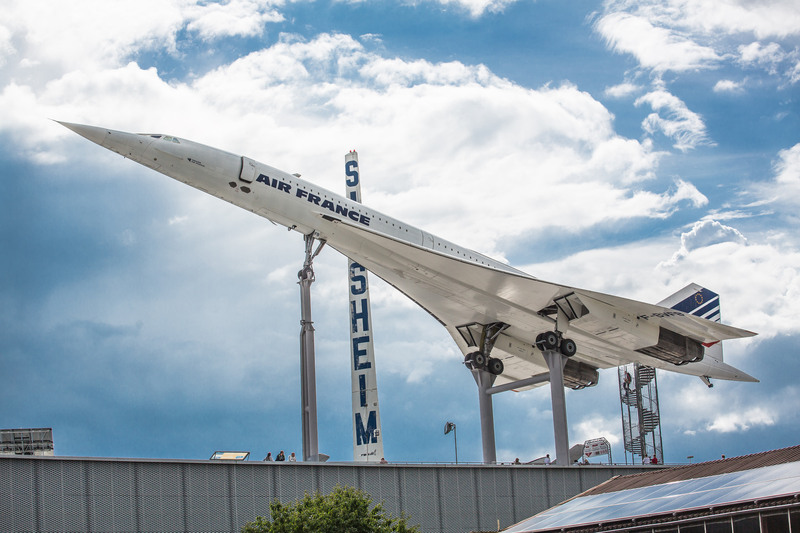 This queen of the air was transported from Paris in 2003 via Baden-Baden to the Technik Museum Sinsheim, and has since been available to admire next to its once Russian competitor, the Tupolev TU-144. 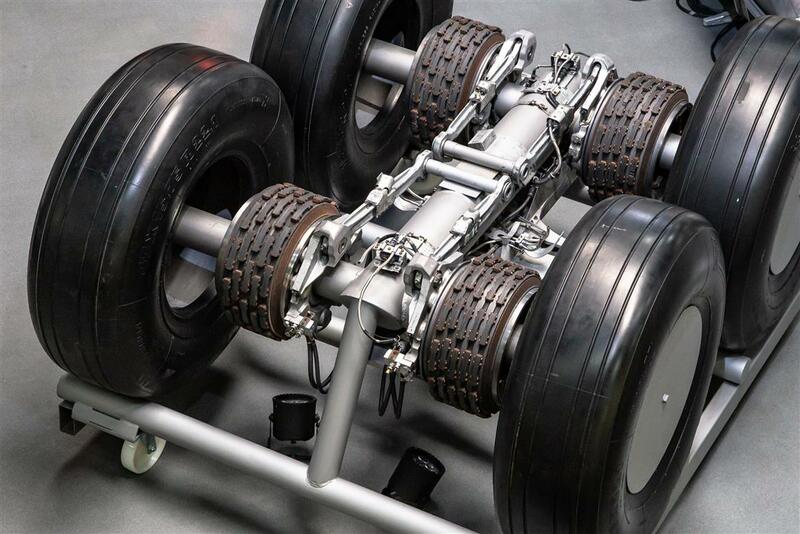 Below the Concorde, in the museum hall, an exhibition "50 Years Concorde" was installed. 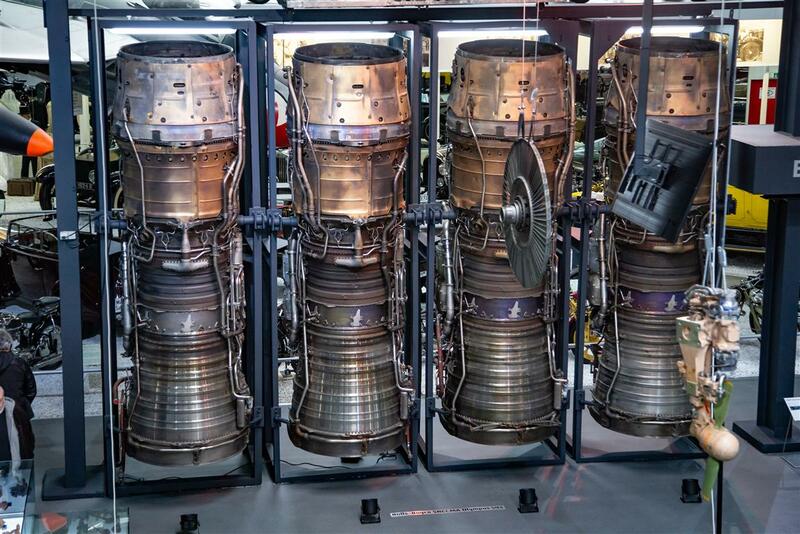 The original Rolls-Royce engines of the Concorde can be viewed there along with numerous accessories and technical equipment. 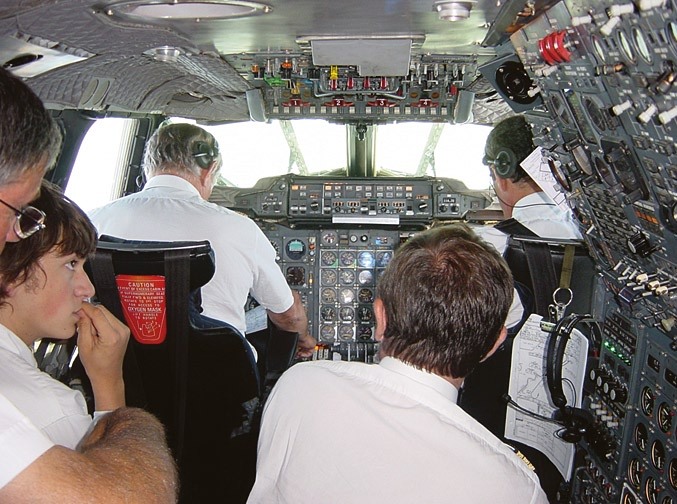 Furthermore, you can sit in some of the original seats of the Concorde. 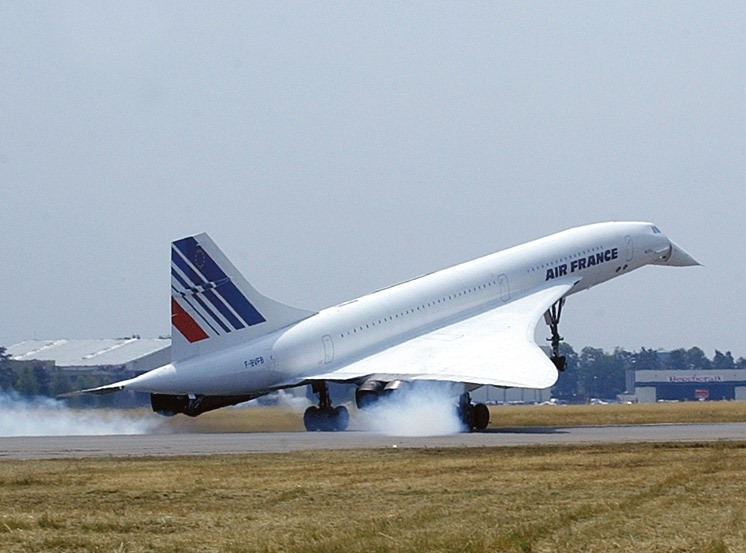 The serial number 7 was included in the Air France fleet on 8 April 1976. 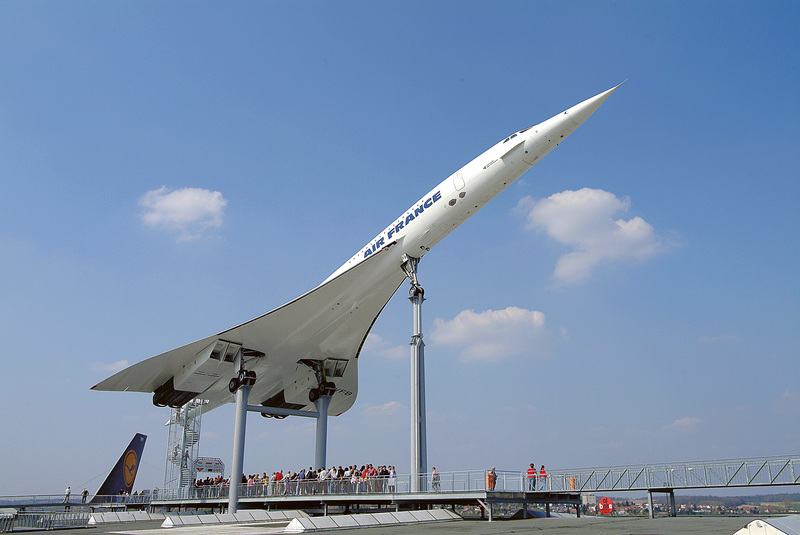 From 1 September until 21 September 1976 the aircraft flew round the world thereby covering a distance of 47,572 kilometers in 38 hours and 13 minutes. 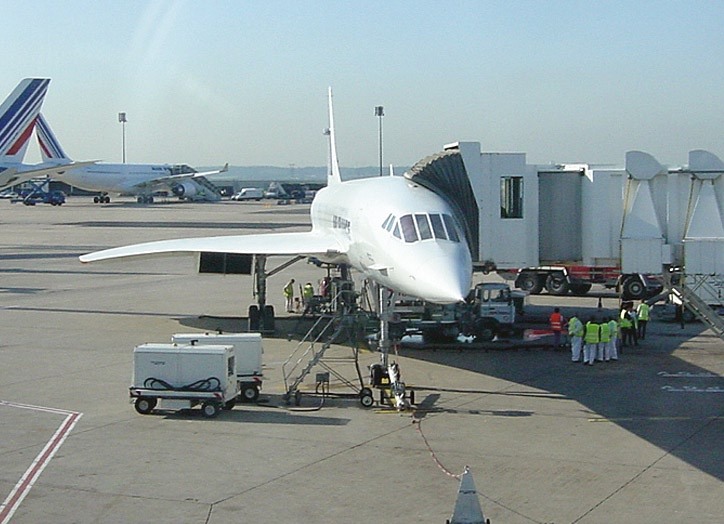 Altogether, this “Concorde” accomplished 14,771 flight hours and 5,473 flights. 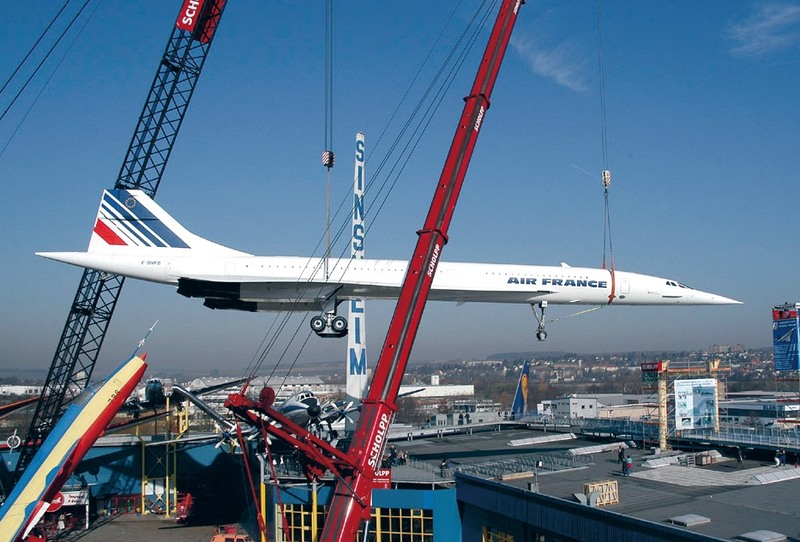 Specialists of Air France and the Technik Museum Sinsheim removed the engines and dismantled the wing tips as well as the tail unit. 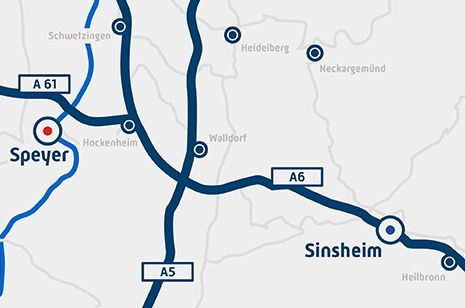 After numerous feasibility studies and conferences with the authorities an optimal transport route was determined followed by a meticulous preparation of the transport process. 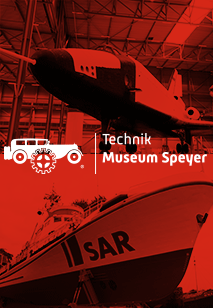 As in almost all heavy transports of the museum the specialists of Kübler Haulage Contractors and Scholpp Cranes were once more entrusted with the overall control of the operation. 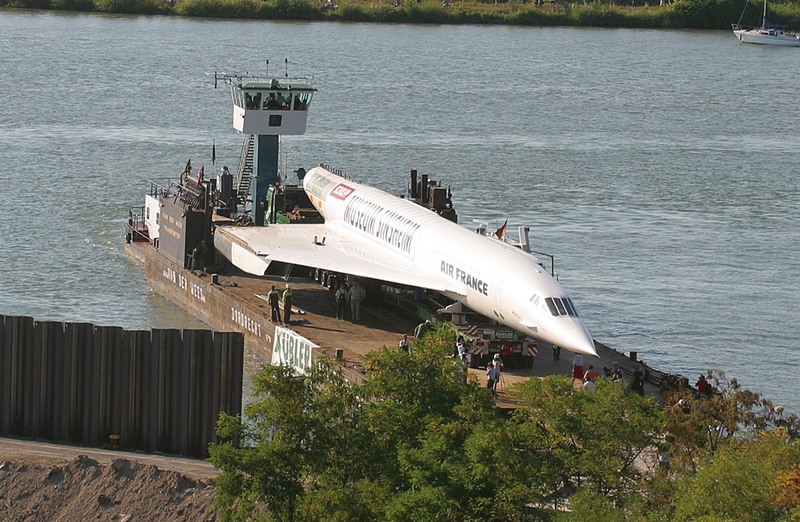 The main problem was the extreme width of the aircraft which, in spite of the now dismantled wing tips, was still measuring an impressive 14.45 metres. 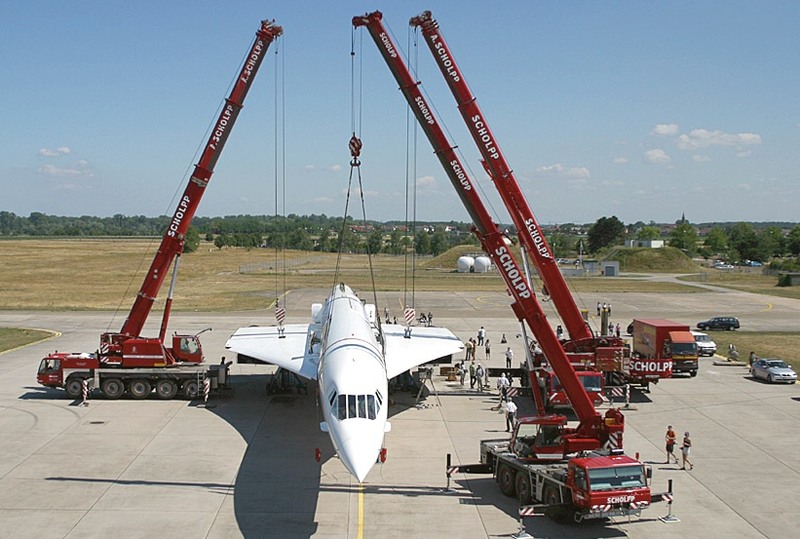 Therefore, the transport could only be accomplished on a special tip-up low-loader (picture below right). 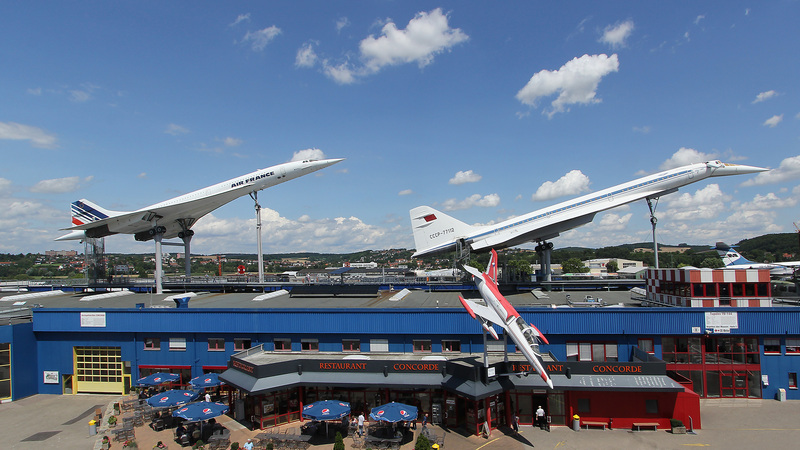 Otherwise the “Concorde“ would not have been able to clear the bridge over the autobahn at the Museum. 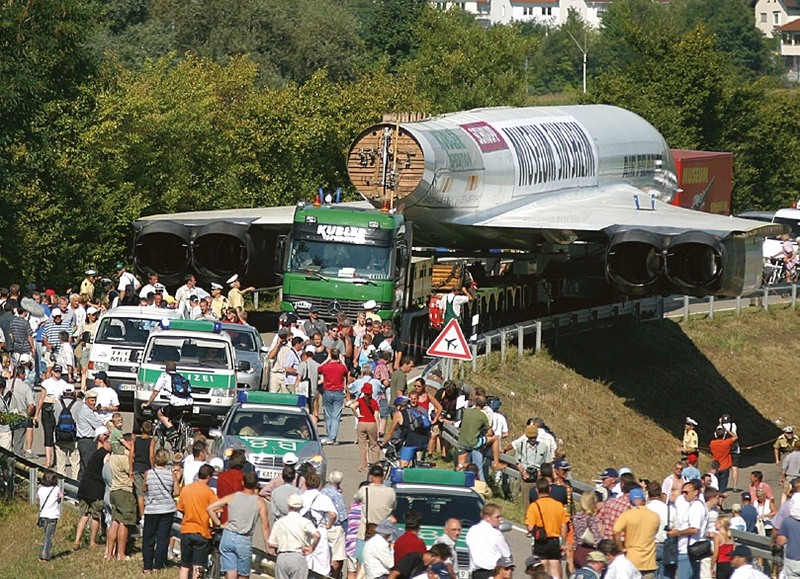 The road transport started on 19 July 2003 and lasted into the early morning hours of the following day. 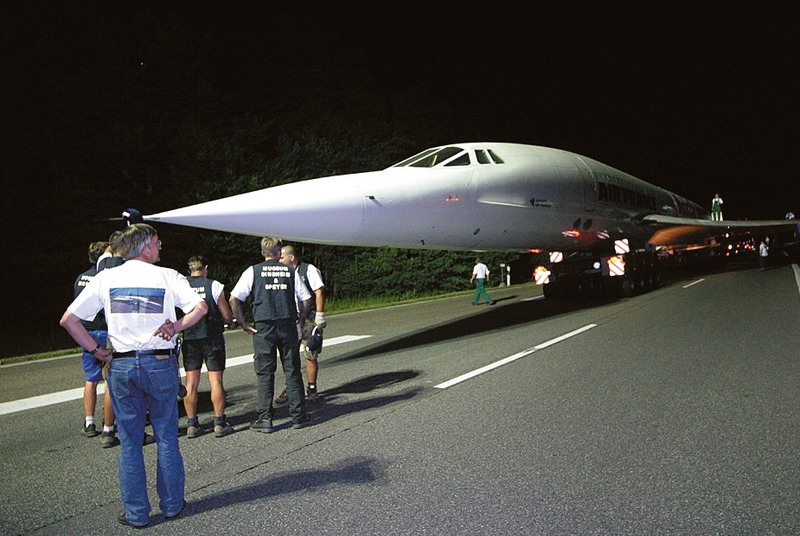 Tens of thousands of spectators kept lining the closed-off autobahn until long after midnight to watch the big event. 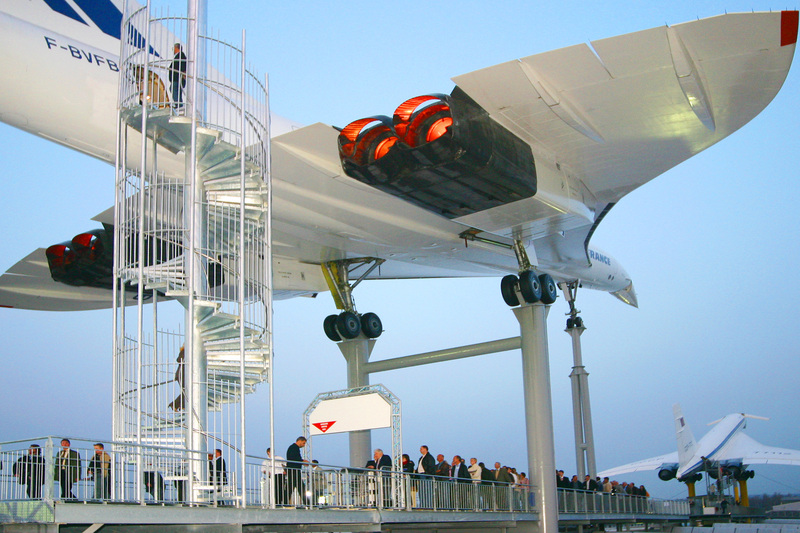 Upon reassembly the “Concorde“ was mounted in take-off position on a tubular-steel scaffolding above Hall 2 of the museum next to the Tupolev 144 on 17 March 2004.